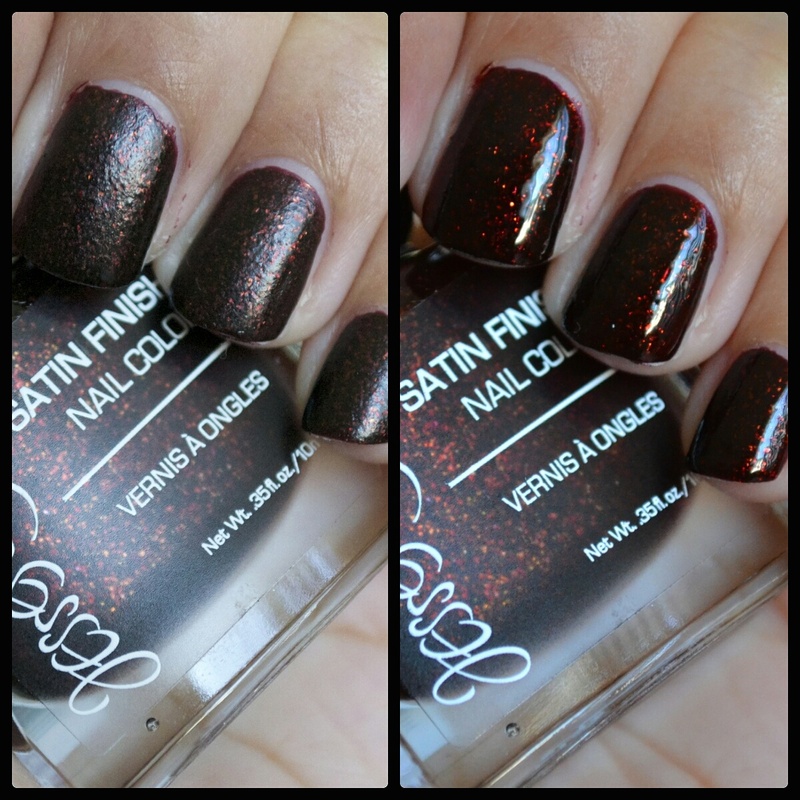 Something that is new to me are these satin finish nail polishes from Jesse's Girl Cosmetics. I ended up getting the shade Cauldron at a local Rite-Aid. The satin finish is really interesting on its own, but once you throw a top coat on, it completely changes the polish. See a better look at the two photos below! Something new for brows from Maybelline! Well, new for us in the U.S. since this has been put for those in the U.K. already. I found this recently at Rite-Aid and could not be more pleased that I picked this up. I ended up with the shade Deep Brown and it's perfect since I have dark brow hair. See my review below! I recently was able to get a nice delivery from The Bouqs, which is an online flower service that offers great deals on many bouquets. There are various flowers to choose from and most of them are shipped from the farm The Bouqs packages their flowers at. Find out more info below! Today I have photos of what is in the new Beauty Box 5 for this month. The theme for September is "balancing act", which is talking about transitioning to fall and getting your regular routine back in balance with these products. 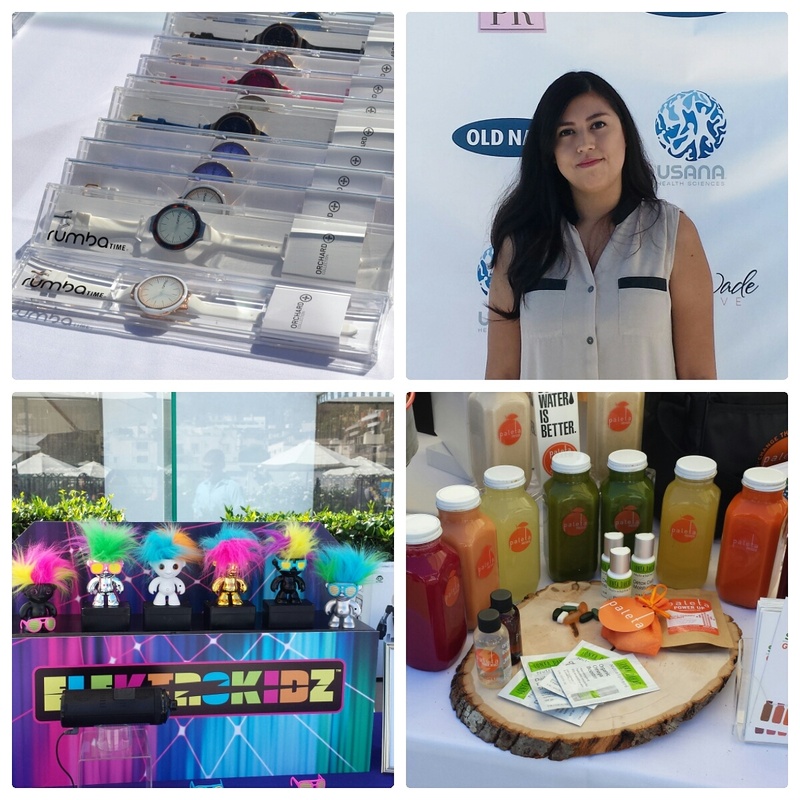 Read on to find out more on the products in the box! Today I have photos and swatches of some new lipsticks from Milani. These are from the Fall Bedazzled Collection and they are limited edition. I saw them recently at a local CVS and I am so excited that I did actually find them so quickly. There are three shades available and the two I bought are Enchanted Topaz and Enchanted Amethyst. See swatches and photos below! 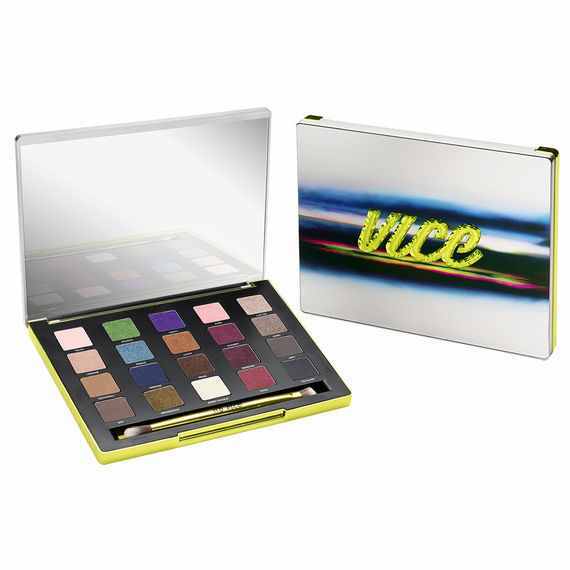 Urban Decay has a new Vice3 eyeshadow palette which is apart of their new holiday collection for 2014. The palette comes with 20 eye catching shadows with quite a few different finishes. It comes with a Vice3 bag and a two sided crease and shadow brush. See the shades closer and the names below! Today I have a review of the Vichy 3-in-1 One Step Cleanser. This is a cleaner specifically for those with dry to normal skin types and/or with sensitive skin. This has been my favorite cleanser ever since I received it and I have been using it everyday. It is a lightweight formula that is a cleansing milk, toner, and eye makeup remover all in one. The price on this is amazing for the quality. Find out more info below! It's time for kids to go back to school and I am usually prepared for what's to come in the new school year. Since my daughter starts first grade this year, it has been completely different than when she was in Kindergarten. This year we (the parents) need to supply most of the supplies and I was worried about her taking stuff and getting it lost without realizing it was gone. I honestly had no need to label her stuff before until now. So once I found out about Mabel's Labels and how easy their products are, I knew I needed them to get through the school year. See more below! Something new for Fall from Pixi Beauty are these loose pigments called Fairy Dust. These shades are neutrals but can highlight the eyes and make them have more of a glow. They darker shades also give color on your lids with still giving some shimmer. There are 6 shades available and I have four: Gold Dust, Honey Glaze, Brightening Bare, and Mocha Magic. See more photos and Swatches below! 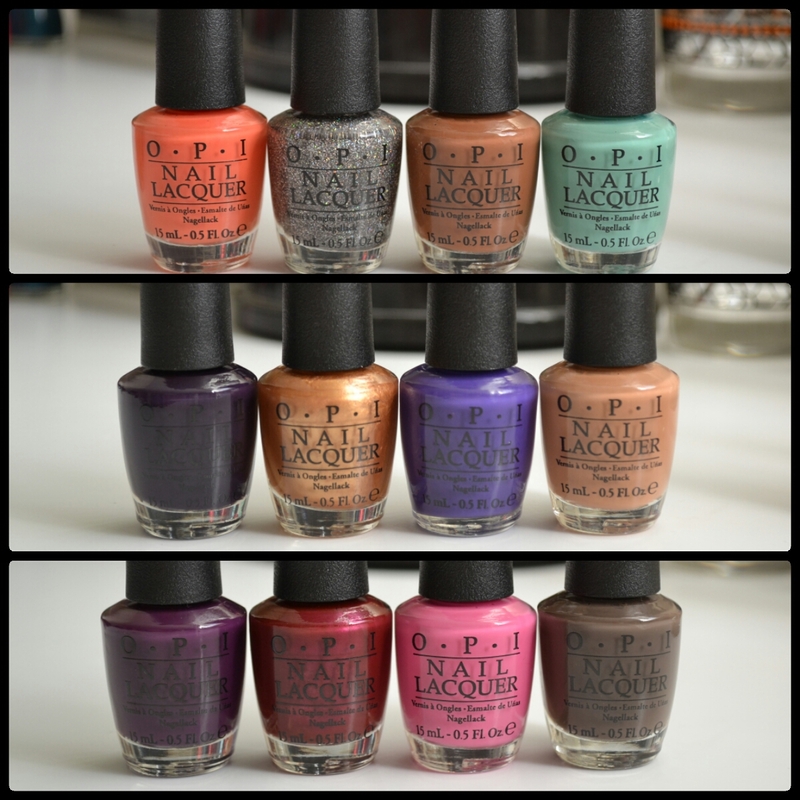 I have finally got around to swatching the OPI Nordic Collection. There are 12 new polishes and they range from a few brights, dark shades, neutrals and one glitter top coat. I was really pleased with this collection and the shades. See more below! Today I have a NOTD post and the polish is from Ellison’s Organics, which is a indie brand I found out about at the Summer Soiree event I attended. Their Etsy store has handmade organic and natural bath, body and nail products. I ended up getting the shade Steppin’ Out With My Baby. This is a gorgeous plum shimmery shade that is great for fall. The polish was easy to work with and I only needed two coats to make it opaque. You can find out more about Ellison's Organics at their Etsy Shop. Product was provided by company for review consideration. All opinions are honest and my own. One of the newest eyeshadow palettes for fall is from Pixi Beauty and it's called Silver Sky. There are 6 shades ranging from a dark smokey blue to a light shimmery white. These shadows are super pigmented and the quality is amazing for the affordable price. I'm not sure why I haven't picked these up before, but I definitely will always be on the look out for other shades. See swatches of Silver Sky below!